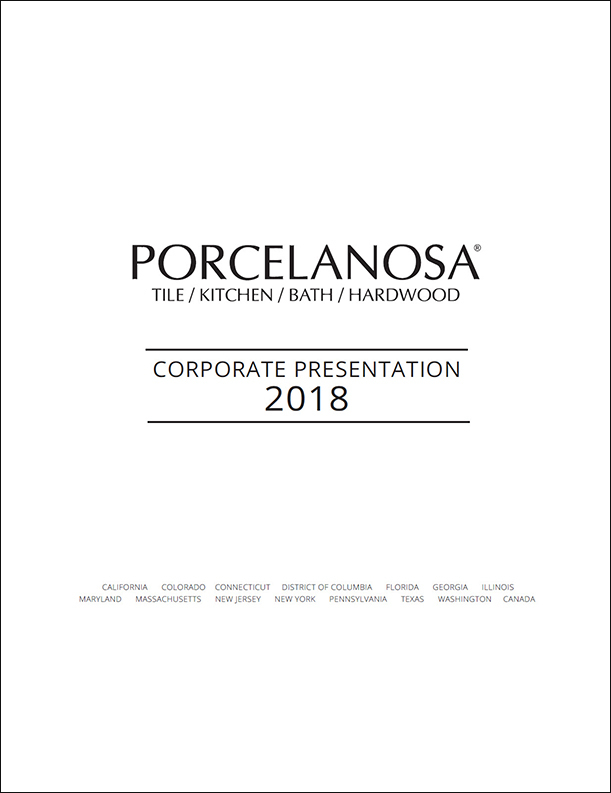 By becoming a Porcelanosa Associate, and by working together as a team we can expand your business by ensuring both high quality customer service and Porcelanosas image. Our role and responsibility is to help you every step of the way and we encourage you to call for advice at any time or to share any ideas, which may help improve the associate program. It is however, important to realize that this store is your business, we have provided the tools and know-how, but you must provide the input. This association offers a head start to your business, but the responsibility for its ongoing success is yours.